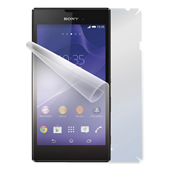 "…I have decided to decorate my Sony Xperia T and despite the incredulity I have towards these type of gadgets, I am really happy. Everyone, to whom I showed it, likes it now. I would point out 2 things. If you happen to have air bubbles after initial application, dont worry, there are microchannels on the adhesive side and you can easily get rid of them. The surface is not smooth, actually the opposite and feels better while holding it. 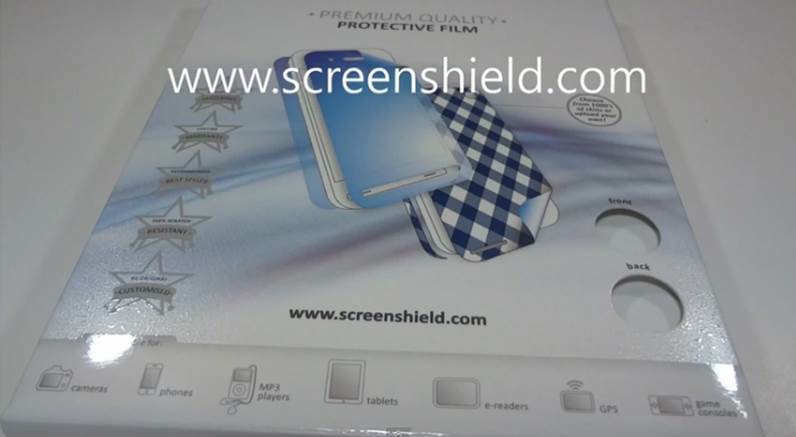 As far as I am concern, I am happy..."
"…In my opinion, €14 investment into partial protection of an electronic device that cost more than €300 makes great sense…"
"…Screenshield got approved in my long-term test and my smartphone was well protected. Application is quite easy, the only thing is, you have to read the user guide." 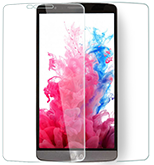 "...ScreenShield™ films are the best-seller in our accessory segment for mobile phones, smartphones, GPS and tablet PCs. Due to their high quality, broad offering and fast-to-market introduction of the latest models as well as the possibility of personalization on the back side of the device, Skinzone is unique on the market. We recommend both brands to our customers...."